Just four days to go before England’s awesome Glastonbury Festival begins. It should be an amazing event and once again #teamGlasto4TIBET will be at the site, enjoying the music, people and hopefully sunshine. They shall also be making sure that Tibet features and will be raising the Tibetan flag at various performances, networking information and helping to increase awareness about Tibet. Their actions will be reported via our Twitter and Facebook accounts which will be uploading images from the Festival to help spread the word across the Internet. 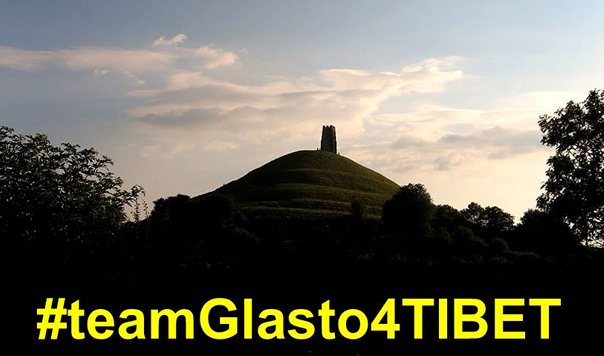 Even if you are not going to Glastonbury you can still be part of #teamGlasto4TIBET by sharing on social media sites or your Blog images and reports which we shall be uploading. A great way to participate is to get a hold of a televised stream of the Festival, which isn’t impossible (cough) even when not based in England. 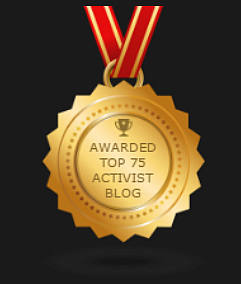 That way you can keep an eye-open for Tibet’s flag and tweet or post about it, let’s get the word out for Tibet.